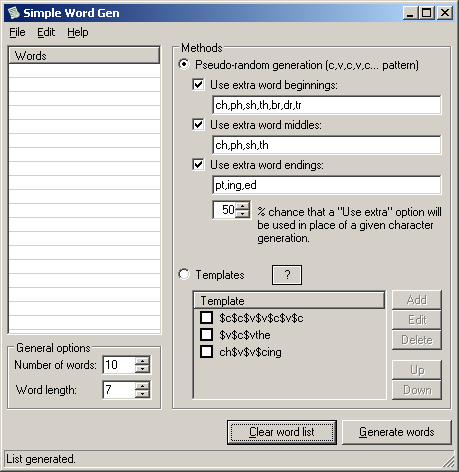 Description: Quickly build random word lists based on a “consonant, vowel, consonant” pattern. 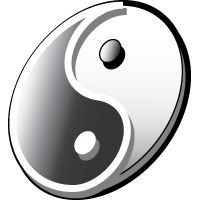 There is no sophisticated algorithm at work here…just random generation. Installation: Unzip SimpleWordGen.zip to its own folder and run SimpleWordGen.exe.